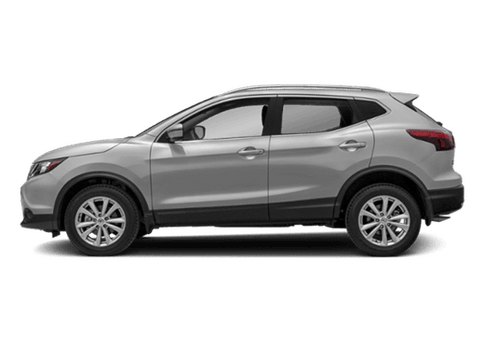 Commercial and fleet vehicles are a great way to drive your business forward, literally. 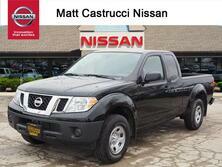 That's why our team at Matt Castrucci Nissan is so passionate about the fleet vehicles we have in our inventory. 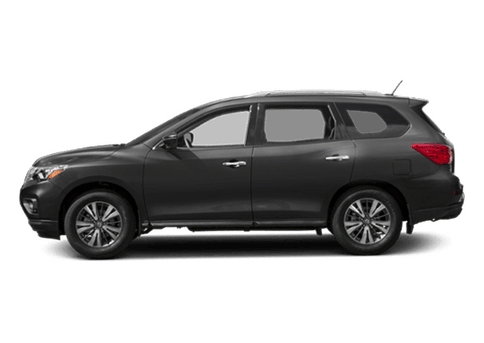 Whether you need a truck that can tow and haul all of your work supplies or you're looking for a spacious cargo van, we have a Nissan fleet vehicle to fit your needs. And since we are dedicated to helping your business grow in any way we can, we also offer a variety of financing options. 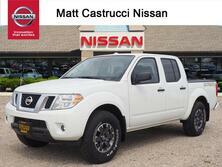 Head over to our inventory page online, and then stop in and see us at Matt Castrucci Nissan to check out the vehicles in person! 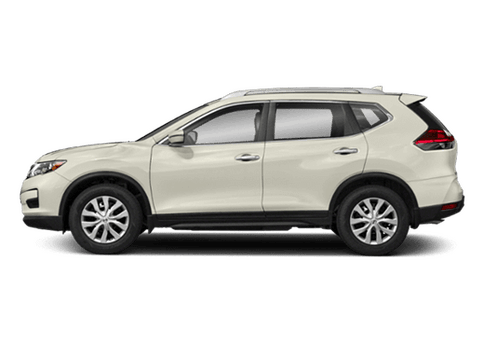 Built to meet your business needs in every way, the Frontier offers a variety of features sought after by Fleet vehicle shoppers. 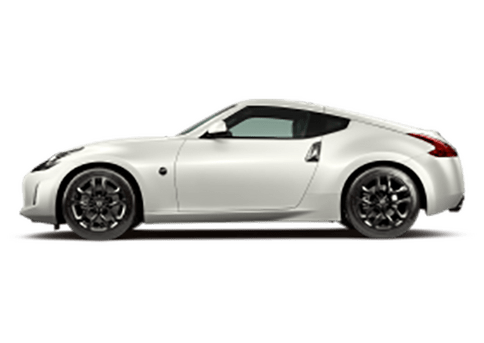 Key features include a sliding bed extender, 4-cylinder and V6 engine options, seating for up to five, and a max towing capacity of 6,710 pounds. 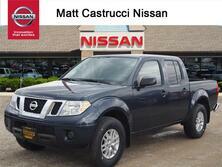 The Frontier is also available in a variety of bed lengths and cab configurations to accommodate a variety of needs. 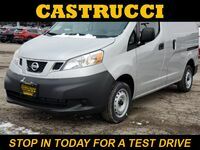 If cargo space is what you're after, the NV200 might be a perfect fit for you. 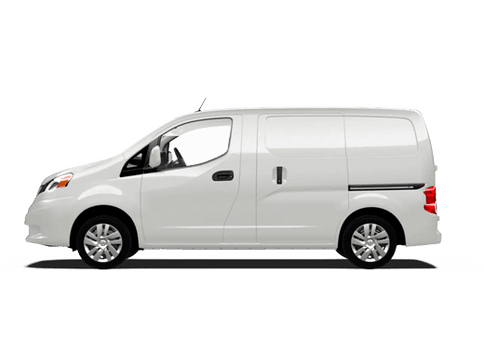 The NV 200 Compact Cargo van features 122.7 cubic feet of cargo space and rear cargo doors with 180° opening range that allows drivers to easily access anything stored in the rear. 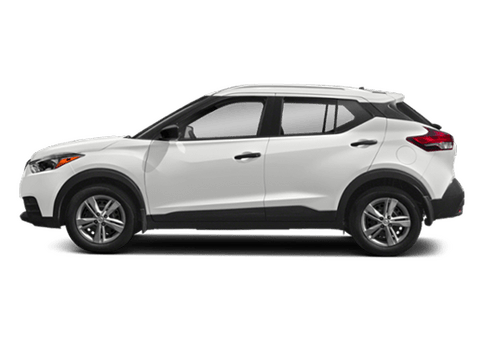 Additionally, the vehicle's 2.0-liter inline-4 engine is highly efficient, despite the van's large size. 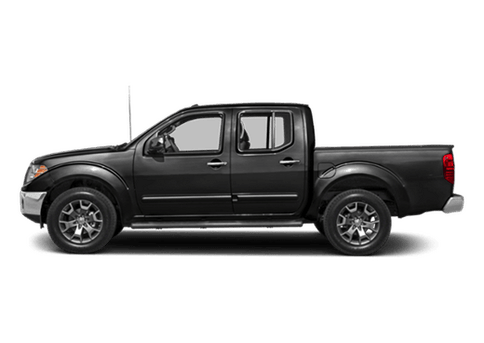 If you're looking for a pickup that's larger and more powerful than the Frontier, we'd like to introduce you to the Frontier's older sibling: the Titan. 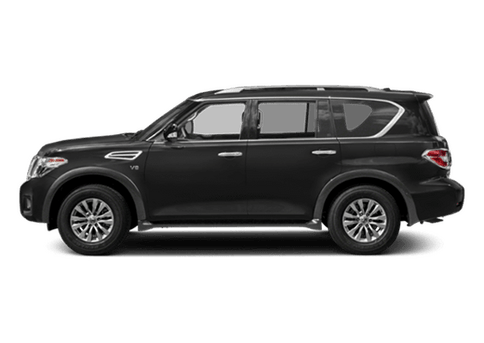 The Titan features a standard Endurance® V8 engine that generates 390 horsepower and 394 pound-feet of torque, has a maximum towing capacity of 9,740 pounds, and comes in ten impressive trim levels. 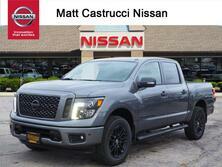 Interested in a Nissan Fleet Vehicle?